MLE, MLP is it just learning? The new term of MLP keeps coming up, modern learning practice. 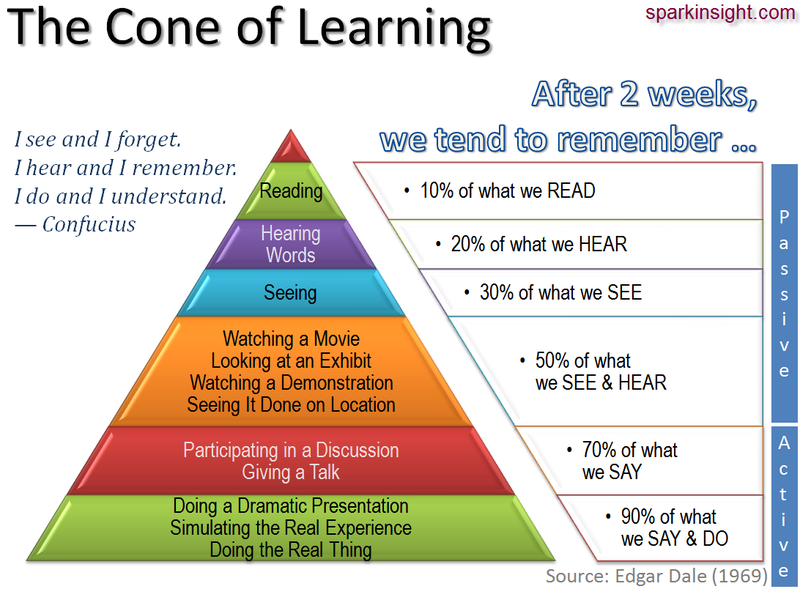 So what is this, how does it work, or simply put, is it just learning? This is a statement that makes total sense. It's about engaging our learners in a world that makes sense to them. Not a world prescribed by a long term plan without the responsive nature of teaching attached. Surely, this is common sense. When you sit back as a teacher, do you ever reflect on what you are teaching? Do you reflect on it's importance or relevance? Would what you teach be important in the child's life? We are blessed with very future focused open curriculum, do subject areas get in the way of this? Do they end up driving learning? Are we just keeping kids busy? The freedoms within the NZC are huge, have tests and compliance got in the way of creating learning that is purposeful and engaging? To me MLP is the process of re-designing learning based on sound research and thinking. There is an abundance of research in place now around effective learning. Online courses from universities, like Stanford, around learning theory, are everywhere. A google search today reveals many possibilities around pedagogy, 10 years ago this would have been very different. When you look at the effect size of teaching practice from Hattie, or the research Nuthall has undertaken it evidences what we should be engaging in. Edger Dale refers to it a lot, this was back in the late 60's. The work and thinking is there: engage students in the process of learning, make learning purposeful and relevant, don't hold the power as a educator-share it, make learning about next steps, share assessment and make that assessment work for the student not for compliance, embrace a dispositional curriculum to grow the whole child. To me it all starts with learning values and the deep thinking around why we do what we do. “Industrial Age” as the current generation. What does this say about our practice? Change is hard, change is challenging, change is necessary. 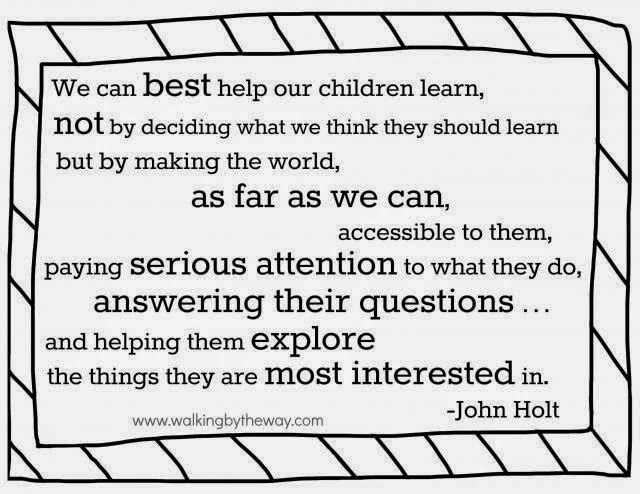 MLP is just learning in a natural, curious and child centred way.